5 packager.-->Mueller English-Russian Dictionary (24th Edition)-->packager[ˈpækɪdʒə] _n. _ам. _рад. _тлв. составитель программы-->The Open English-Russian Computer Dictionary-->packagerpackager _n. 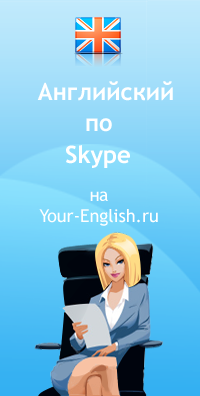 сборщик; упаковщик-->English-Russian full dictionary-->packager[ˈpækɪdʒə] сущ. 1) упаковщик 2) амер. ; радио; тлв.